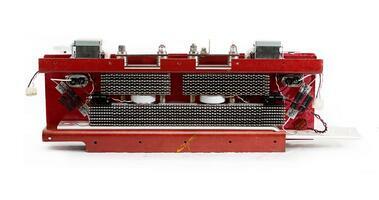 CPS stocks all major brands of Low Voltage and Medium Voltage Circuit Breakers, Contactors and Switchgear. With many ready to ship items we can provide quick turnaround times to get our customers back online. Choose from one of our many Retrofit and Retrofill options, or allow CPS to custom create a solution to meet your needs. We are able to offer product replacements and upgrades that will prolong the life span of your gear and offer increased safety features. Whether in our state of the art breaker repair facility or on the customer’s job site, our expert field technicians are able to provide the same attention to detail that has grown CPS into what it is today. We carry all major manufacturers including GE, ABB, Cutler Hammer, Square D and Siemens to name a few. We offer quick turnaround service and 24/7 availability for any emergencies. Our Customers and our Vendors have been our number one priority for over 25 years and we strive to ensure the end user gets the best quality products with the best service possible. Our “whatever it takes” attitude has allowed us to grow relationships with our customers that last a lifetime. We go the extra mile to ensure that our products do the same for our customers! Coastal Power Systems inventory covers all low voltage circuit breakers including insulated case, air frame and molded case. 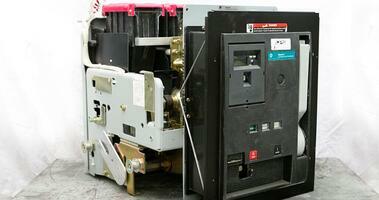 Coastal Power Systems has set the industry standard when it comes to retrofit and retrofill circuit breakers. 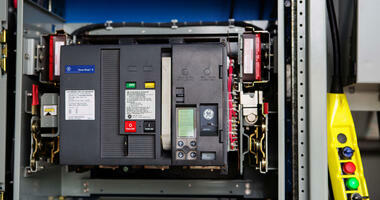 Coastal Power Systems offer both in-shop and field services.